From Oak Cliff to West Lovers Lane, here are a few excellent spots to support local businesses. 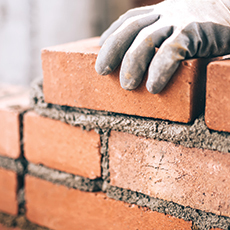 Oak Cliff crushes the small business game in general, but a few locally-owned stores are giving you the opportunity to win a little cash to help you shop small. Head to Instagram and comment on posts from Beatnik, Set & Co., DLM Supply, Oil & Cotton, Magic Hour, and more to enter. 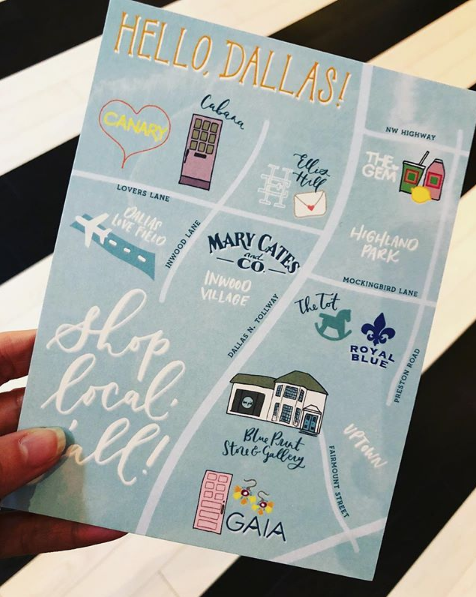 If you wanted to know where to shop small in the Uptown/Highland Park/Inwood Village areas, please refer to Blue Print‘s adorable illustrated map, featuring favorites such as GAIA, Ellis Hill, Canary, and The Tot. 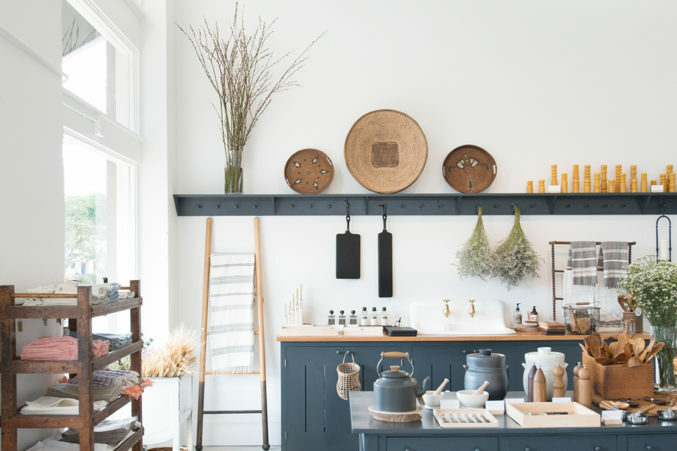 Jade & Clover, Life of Riley, and Flea Style on Main Street and Commerce are all excellent sources for gifts, styled succulents, and well-sourced antiques. Don’t miss Read Between the Lines in Victory Park, Nuvo on Oak Lawn, and Grange Hall on Travis Street. 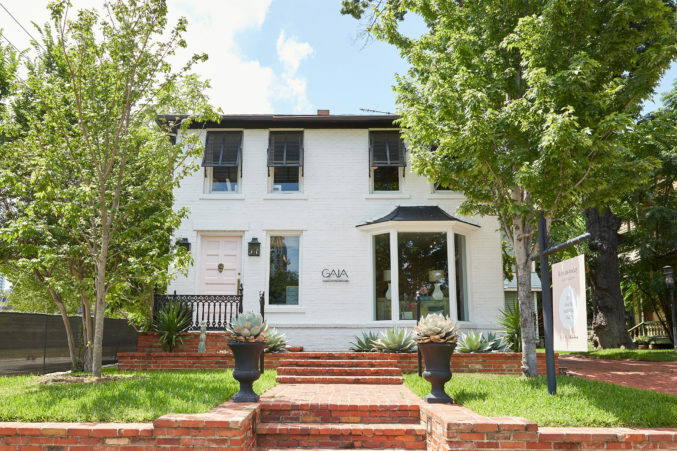 Though we typically refer to Knox-Henderson as one Dallas area, the two streets — though equally wonderful — offer diametrically different vibes. 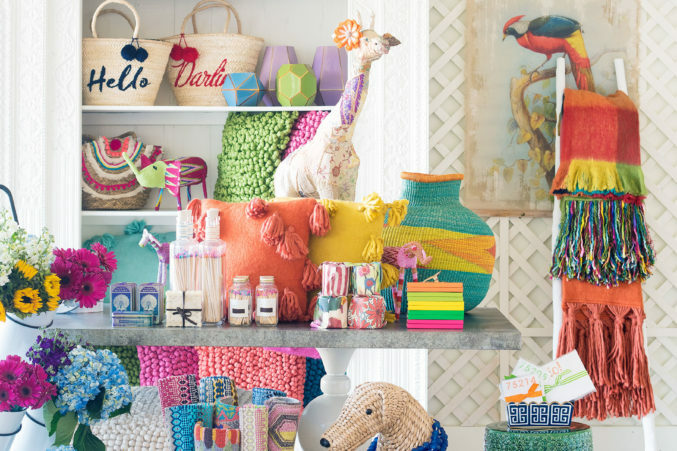 On the laundry list of distinctions is the fact that Henderson is lined with small, locally-owned businesses, as opposed to the Pottery Barns and lululemons of Knox. 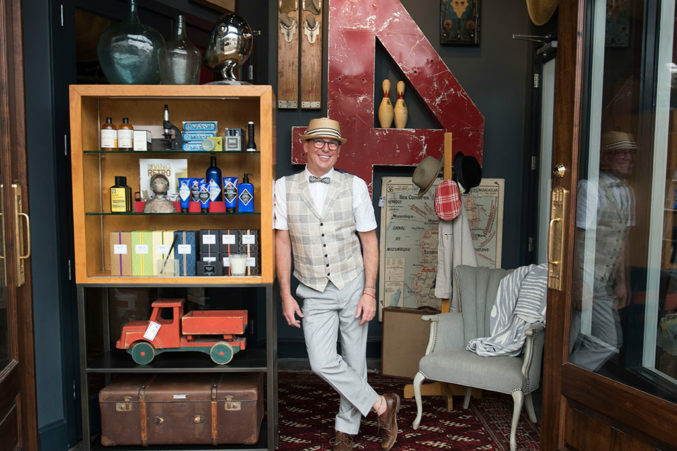 A Saturday stroll on Henderson Avenue will take you to Favor the Kind, Vintage Martini, Birchwood, Ciao Coco, and Caitlin Wilson, with plenty of spots to grab a drink between purchases.